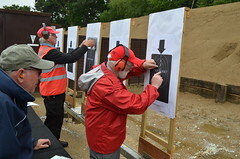 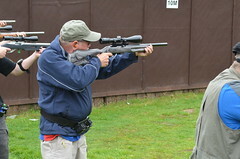 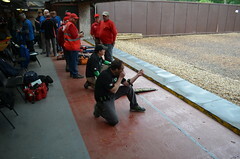 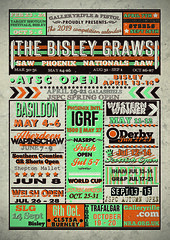 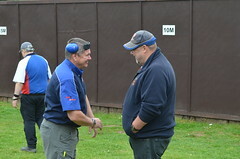 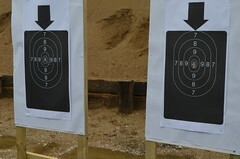 The GR&P classification system enables competitors to shoot in many events in a class against others of similar ability. 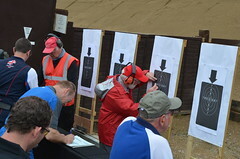 At present we collect and collate classification and highest scores data for the events listed below. 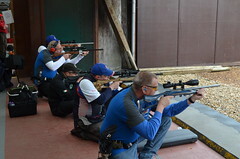 The intention is to create an environment in which everyone has a chance to achieve their personal goals and compete against others of a similar ability or experience. 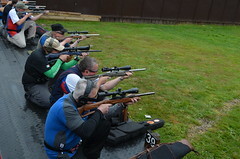 It also produces a general comparative measure against which to gauge individual progress and improvement by promotion through the classes. 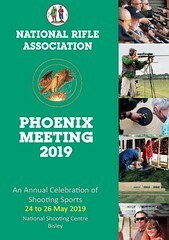 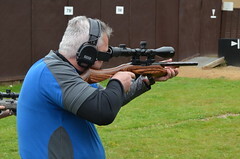 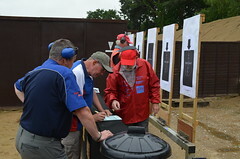 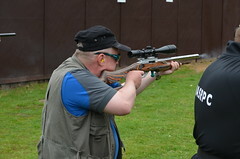 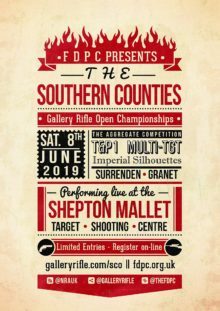 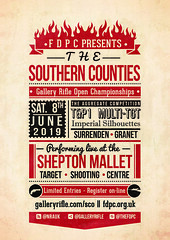 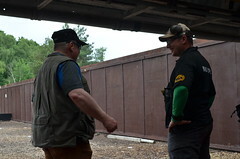 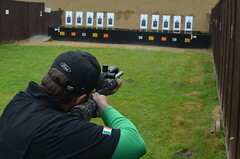 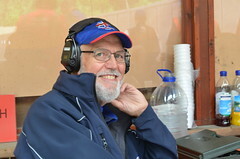 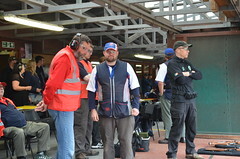 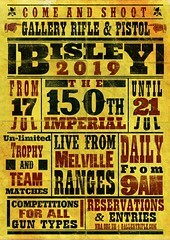 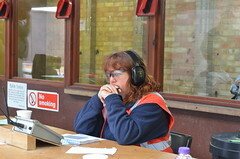 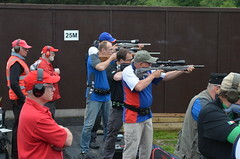 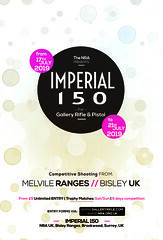 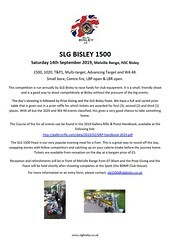 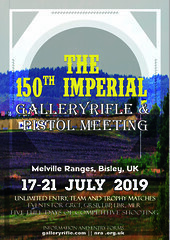 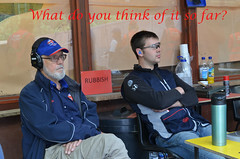 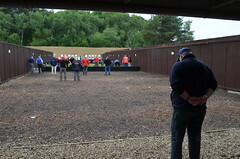 The division a competitor is in will depend on their highest recorded score and classifications will be revised during the season after every classified shoot they submit a score for. 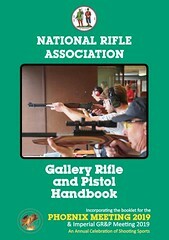 There is no unclassified class. 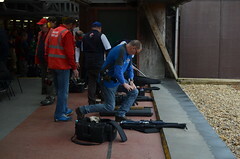 If a competitor shoots an event for the first time, that match score will determine the classification they are placed into. 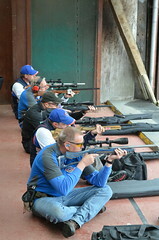 It is important to note that they will immediately compete in that class including that inaugural event itself. 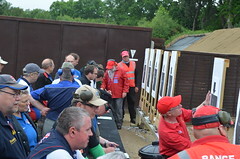 It is should also be appreciated that as it is the highest achieved score which determines classification this does not mean an inaugural score will be the classification for the whole season. 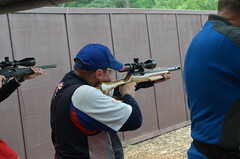 A change for the 2010 season was the introduction of separate classifications for each of the ‘short events’ in each gun type. 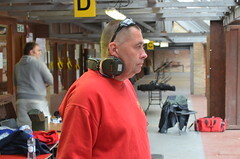 This is intended to make the system more flexible and prevent competitors having to compete in some events at a higher class than is reasonable. 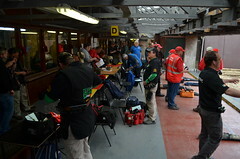 Classification breakpoints are reviewed annually.